BIG Snake Alley in Point Fortin has been renamed Edmund Dillon Avenue after the MP for the area, Housing Minister Edmund Dillon. 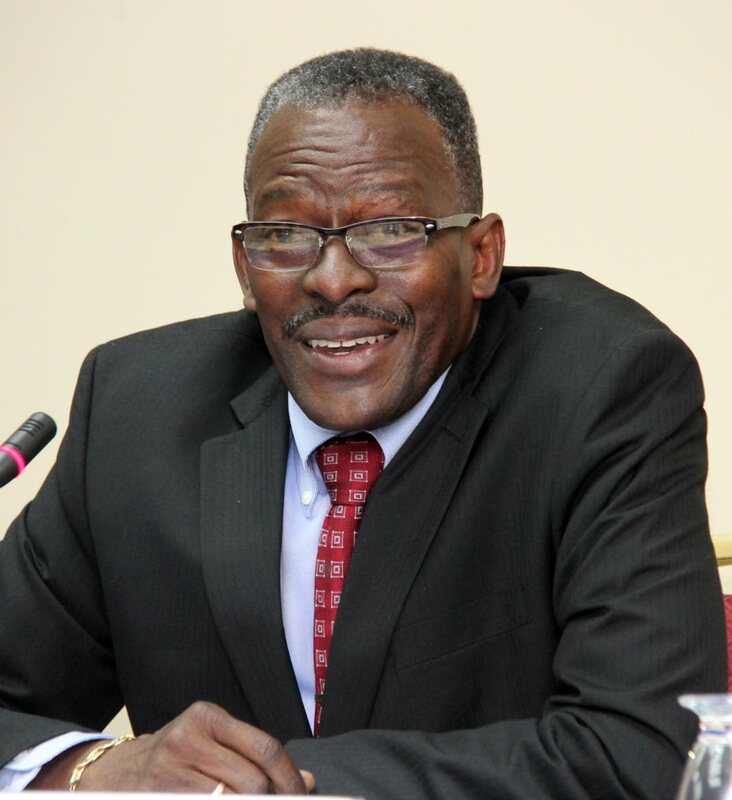 But United National Congress (UNC) Senator Taharqa Obika said the timing of the renaming while Dillon is still a sitting MP and Cabinet minister is wrong. He felt it could have been done after Dillon has retired, and that there are more deserving candidates of the honour, including one of Point Fortin's best, sprinter Jereem Richards. Street name changes were listed in the daily newspaper by the CEO of the Point Fortin Borough Corporation last week. The notice advised that "the PFBC by resolution of the council...resolved to assign street names within the borough respectively as follows. That the street named Big Snake Alley has been renamed Edmund Dillon Avenue. Point Fortin Mayor Abdon Mason confirmed that both men had lived in the communities in which the streets are named after them. Mason said the corporation had been petitioned by the two communities and had no objections, based on their rationale. He said the late Boysie Ramnath was a mechanic and well-established community activist who lived in the area even before a street was built leading to his home. He said given Dillon’s prominence both in the military (as a former major general), and in politics, the corporation had no problem in renaming the alley after him. But Obika said, “Naming a street after Dillon does not change anything. It does not change the fact that two weeks ago the people of Cochrane joined the people of Point Fortin to protest the state of the roads. I traverse those roads every day and I have lost two tyres because of the poor state of the road. The UNC Senator said he foresees significant increase in the demand for school spaces at both primary and secondary levels when more houses are built and young families with children are assigned those houses. “People in Cochrane are all related, so I can understand their wanting to honour him, but I don’t think the timing is right while he is a sitting government minister. That should be considered when he has retired. I think MP Dillon's focus should be on his job as MP and as Housing Minister and getting good representation for the people of Point Fortin. “When you speak to him, you get a sense that there is some frustration in terms of his delivery to Point Fortin, but of course, party lines dictate that you cannot come out and say those things. The people protested on his behalf last week, because he could not get the job done," Obika said, referring to the protest by taxi drivers and residents who blocked and set fire at all exit and entry points, demanding better roads. Reply to "Big Snake Alley renamed Edmund Dillon Ave"